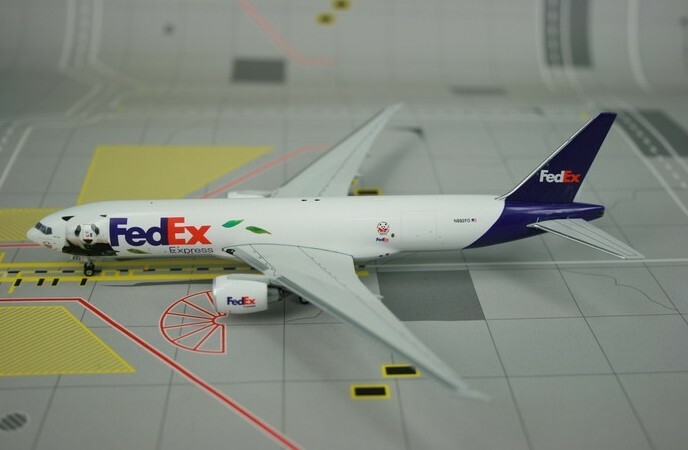 Diecast aircraft models come in all sizes, quality and detail levels – and prices. Although there are a few well established and known brands, choosing the right brand is not easy. In this article, we will go through the most collected scales, brands and manufacturers, quality criteria and prices. 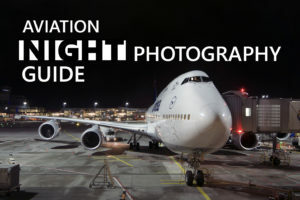 Whether you’re a detail oriented enthousiast, are just looking to put a cool aircraft on your desk, or get one as a gift, this article will cover everything you need to get the most out of your investment. Let’s dive straight into it! Gemini Jets is probably best known for their 1/200 models, as they have a good eye for the scale look and being an established brand, they offer top quality. They also have a large 1/400 scale lineup. Their 1/400 models go for around 35$ for narrow bodies and 40-50$ or widebodies. You can expect new releases every month, you can find the newly released and upcoming models on their webiste. Phonix Models specialize mostly in 1/400 models, and offer very precise scale looks, especially compared to other brands like who seem to be less focused on respecting the shape and details. They also do 1/200 models, and are a bit less expensive than Gemini models. 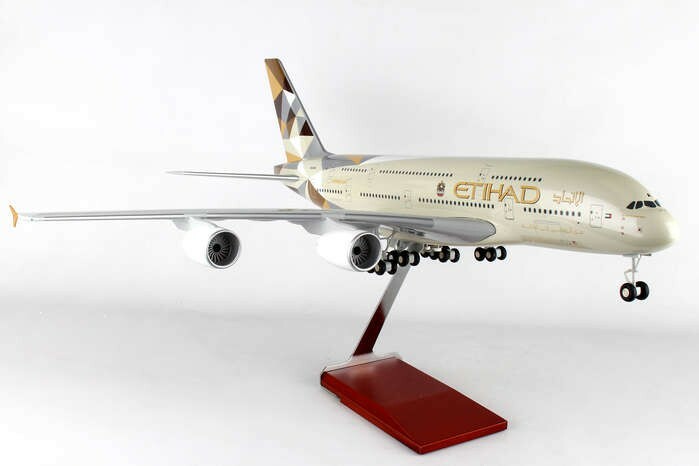 To give you an example, look at their 1/400 Etihad A380 that is on point! JC Wings is another well established metal diecast brand, which also share moulds with Gemini Jets. They have great looking models, and aren’t afraid to venture into more niche liveries with less demand. According to the diecast flyer, JC Wings has also shown great improvement in 2017 and is now one of the top competitors. Their 1/400 scale models usually go for 40$ for narrowbody planes, to 50$ for widebodies. Inflight 200 is one of the large manufacturers with frequent releases, specializing (obviously) on 1/200 scale models. They have very nice moulds with great fidelity, and recently have come up with some of my favourite liveries ever, like the American Airlines polished metal 747Sp! Check out this gorgous (and expensive) Lufthansa Polished 727-200! 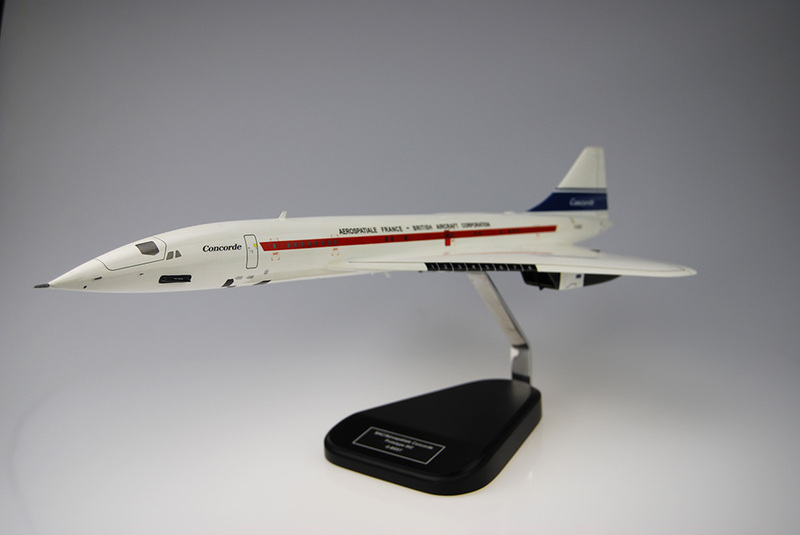 Aeroclassics specializes mostly in oldschool retro airliners (but not only) and 1/400 models. 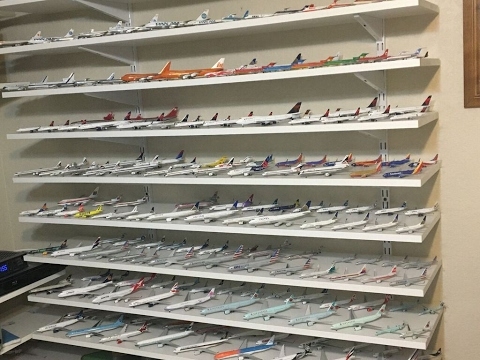 They do have a certain number of 1/200 models, with a good variety of liveries for DC-8s and 707, going for around 80$. Their core business is 1/400 though. At that scale, they have a huge offering, anything from the latest A320 Air Canada robber mask livery, Emirates A343 to NWA DC-10s and Icelandair DC-6s. Most of their noarrowbodies go for 35$, and 747s for around 50$. I like their moulds, their 747 is really well made. To sum up: most diecast metal 1/400 scale models from the major brands go for 25-40$ for narrowbody models, and 35-50$ for widebodies. For 1/200 scale, narrowbodies go usually for 50-80$ and come up to 70-130$ for widebodies, more for smaller volume releases, often around 170-250$. You mostly can’t go wrong with the major brands described above. There are also less established brands are worth considering too, like NG Model, HYJLwings, or Panda models. Just make sure to google your future model and check out a review before buying. Youtube has many reviewers for possibly every model in existance, and for example The Dicast Flier has in depth reviews of individial models with a well crafted grading system. The biggest retailers in the United States, that offer the most variety, new releases and good prices are Eztoys (huge selection, sales), The Flying Mule (large selection), Aiken’s Airplanes, Hobby King (only carry Gemini Jets – good price), Amazon.com (large choice, best customer service and shipping), and many other online specialized shops like Diecast Airplane (very retro looking website, but good selection). And of course, Ebay, where you can expect to pay a premium especially for rarer models, but usually the market takes care of setting rather reasonable prices. There are also many specialized shops in big cities and airports, and smaller online retailers. Between all these, one is usually able to find a specific model at a reasonable price. One of the largest online stores that serves Europe is the Aviation Megastore website. If you’re transiting via Amsterdam, don’t miss out their Luchtvaart Hobby Shop, which is a huge store near Schiphol airport, that’s been running since 1989. In New Zealand, you an buy at Aircraft models who carry a good selection of 200, 400 and 500 scale models. 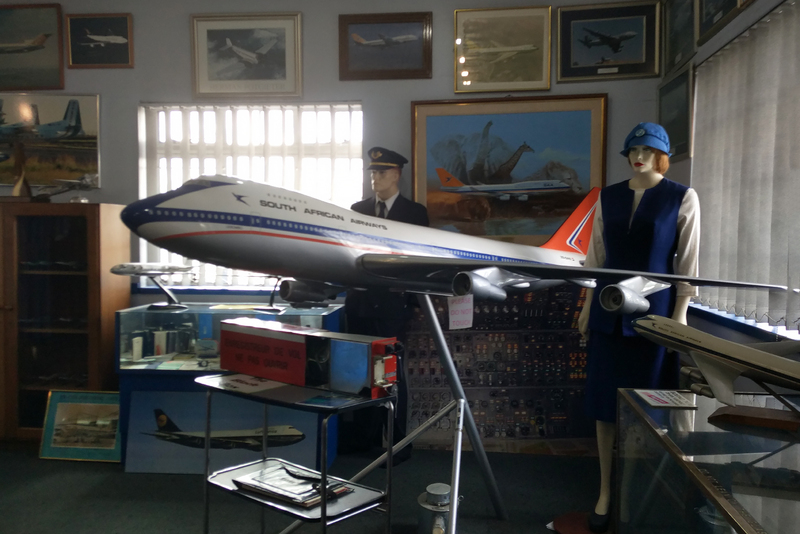 If you’re from the UK, there is for example Scale Model Store, Aviation Retail Direct (large selection of brands) or Air Spotters. Aviation is surrounded with mystique and adventure. It represents freedom, and a model refreshes memories from childhood first flights and the amazement that came with entering a flying machine for the first time. 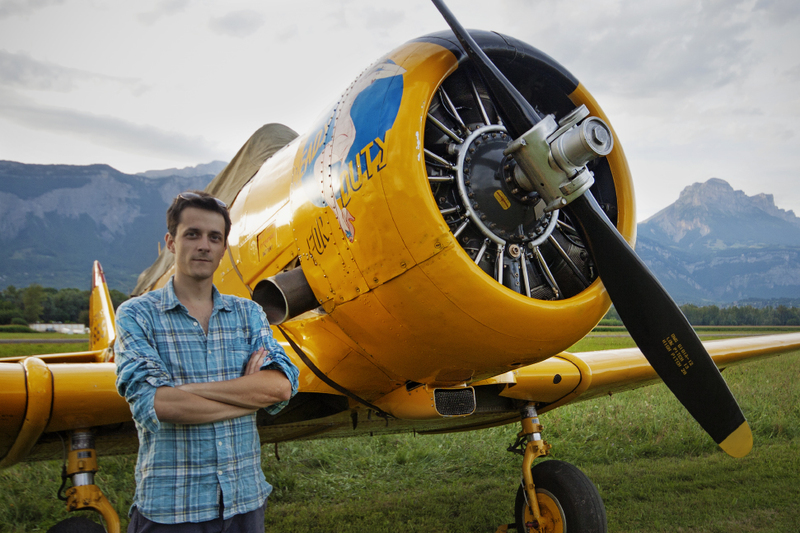 Imagine getting your friend or family member a model of that exact plane they once flew on. Or at least the airline they flew on, if they can’t remember the type. Because let’s face it, that’s most likely if they’re not an avgeek. Which one was it? Delta 717 maybe? Air New Zealand 747-400? Iberia A340-600? Back in 2007 or 2008, my friend Keishi offered me a little 1/400th plastic JAL 747-400F model from Japan. It’s a plastic F-toys model, but it has a great scale look and without the landing gear, it looks pretty good! Even though I have other nicer metal models, this one it is still displayed on my shelf, and is probably my favourite model. Now when I say “gifts”.. let’s face it, most of these models will be for your own collection, M-I-rite? Scale is the ratio of shrinking compared to the real thing. 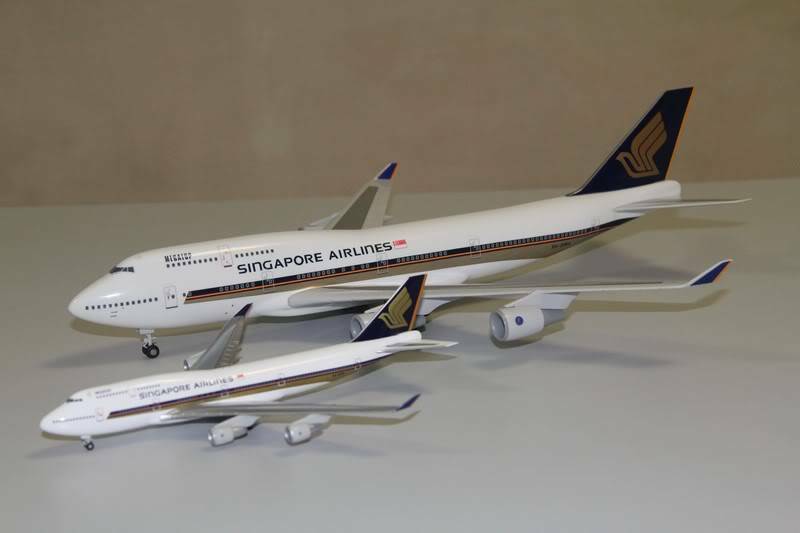 1/200 scale means that the aircraft model will be 200 times smaller, so for example a 747-400 model will be about 35 cm long, and 17,5 cm at a 1/400 scale. The two most common scales that people collect are 1/400 and 1/200, there is also 1/500 which is less common. 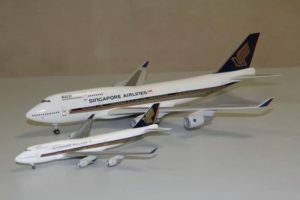 1/200 models can get quite large, especially for aircraft like the A380 or 747-8, so they can be good for a collection centre piece, a display model for a desk or company show case, and can work well as a gift too. Many people collect 1/200 models too – they are often the most detailed affordable models on the market. 1/400 models are significantly, well… 2 times, smaller. Depending on the brand, they naturally have less acurate details and scale look. Depending on what you enjoy, they can be more practical to collect and set up in sceneries like model airport or small taxiway dislays. 1/400 models are also less costly to collect. On the other hand, smaller aircraft, like an f-16 or small general aviation aircraft, are really tiny at 1/400 scale, which can make them look like toys rather than collector items. In short : for best detail and scale look for your money, or for one off gifts or display pieces, go for 1/200, like this Alaska Airline Boeing 727 by Inflight 200. 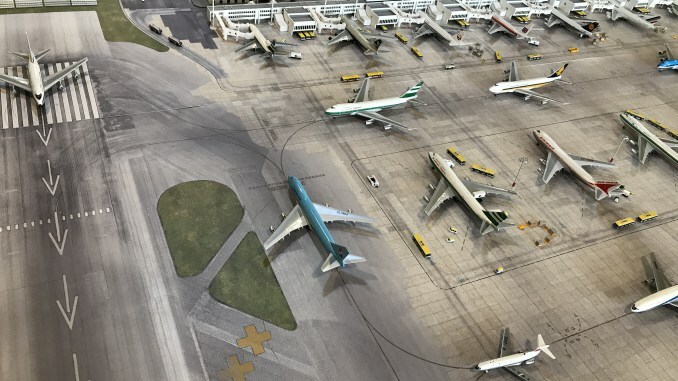 If you’re more into small miniatures, and want to create a mini aiport scenery in a reasonable space in your house, 1/400th scale might me the one for you. Many brands offer very accurate and great looking 1/400 models, like this Air Force One 747 by Gemini. There are basically two ways to display a model. 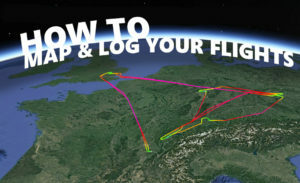 On a stand – in flying, with gear down or up, or taxiing position. The other is on the ground, standing on its gear. Most brands like Gemini Jets, JC Wings, Phoenix Models, Inflight200 or Aeroclassics come with stands in the box, so you can select whichever setting you prefer, and switch it up later. Brands making plastic models like Hogan Wings or Herpa also come with stands most of the time. 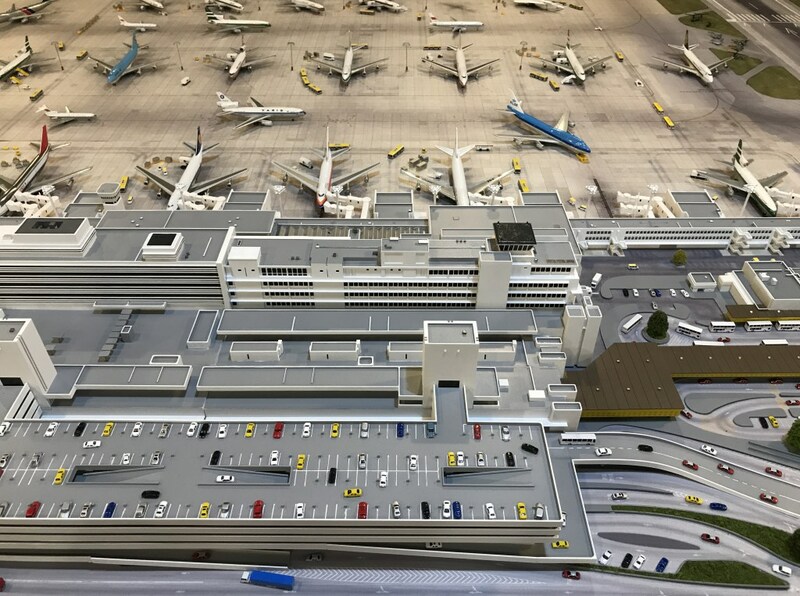 For some people who like to have fun with their models, there are scale airport sceneries, buildings and taxiways to put the models on. I think it looks great, as it gives more life to the models and puts more life to the display, especially with ground vehicles and people. Will all the scenery addons available, it’s possible to get creative for your own little home airport display. 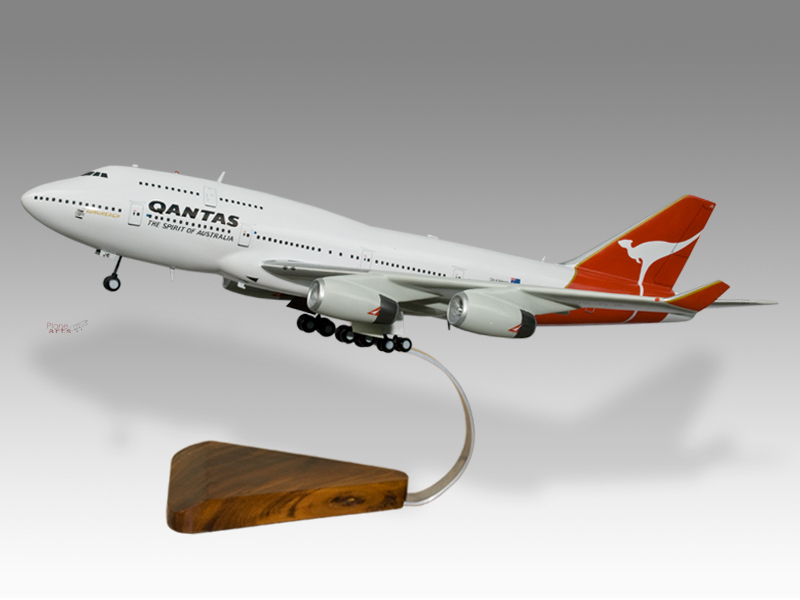 Aircraft models are generally made of metal, plastic, wood or any other material that can be moulded. The most collected models are die-cast, which is a technique where molten lead or zinc is poured into a detailed mould. Plastic models are also very common, and usually cheaper. 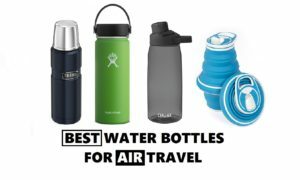 Some large brands specialize in plastic, but they are also often sold at gift shops in aviation museums, airport souvenir shops or mainstream toy brands on the internet. Some manufacturers specialize in more exotic materials and unusual scales, like 1/100, 1/72 (especially for general aviation models). They can be made from wood or metal, and they are often more expensive than their mass produced counterparts. Be aware though that being hand made doesn’t necessarily mean that they are more accurate or better quality. The scale look is often achieved by constant back and forth between the manufacturer and the clients, and custom models are often one limited series models purchased by people who don’t necessarily want an exact model compared to the real thing. On the other hand, the largest diecast manufacturers today achieve an often astounding level of detail and scale look, even for the 1/400 scale. Here’s a word on plastic models, since it’s not completely off topic in this article. There can be very nice models out there, and they can be very nice gifts too! The best brands that offer mostly plastic models are Hogan Wings, Herpa or Skymarks. 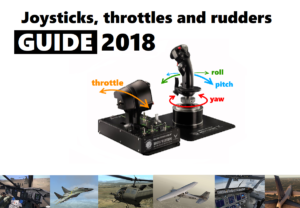 If you want to offer a nice looking model to an aviation fan, you might start here, without breaking the bank. You can expect to pay anything from 10-70$. Plastic models can look very nice, especially ones from the most renown brands. For some, they can have a cheaper feel, as they are lighter and more fragile. Between Herpa and Hogan, the latter usually offers more attractive prices, for a very similar quality. On the other hand, oftentimes a Gemini metal model can be purchase for the cost of a Herpa model, which depending on what you’re after, can be a no brainer. The general scale look depends on the mould. The smaller the model, the harder it can be to nail the shape exactly. Different brands use different moulds, some brands share moulds. Here’s an example of two moulds, one bad, and one great. Can you guess which is which? I have seen a lot aircraft and aircraft pictures in my life, and as a result i will notice any small shape discrepency and it will bother me. 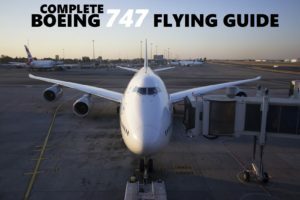 If you’ve ever seen a 747 in real life or on a picture, it’s clear that many things are wrong with the one on the left. To name a few, the cockpit windows are way off, the wing box is too big, the winglets look odd, the engine pylons are too long, the nosegear doors are way too small, and the tail is too small. Compare the the two and you’ll notice that all the main proportions, details and shapes are very accurate, and the paint job are on point with the Wallabies model. Large model manufacturers keep up with the latest livery releases and fleet deliveries. 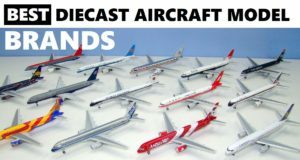 If you’re looking for a specific aicraft, it’s a good idea to follow the new releases, as models usually come in limited series. Not getting it directly from the shop might get costly later on when they are re-sold on ebay or other resellers. I hope this guide was useful to you! Let me know what’s you’re favourite model. Also, if you know of a good quality brand that I haven’t mentioned, please let me know in the comments. Affiliate disclaimer: Thefullgull.com is a participant in the Amazon Services LLC Associates Program, an affiliate advertising program designed to provide a means for sites to earn advertising fees by advertising and linking to amazon.com. This is a very comprehensive article. It is well written and right on point. I have a collection of models, photos, schedules, maps, clothing, posters, toys, etc, dating to 1960’s to 2001. Mainly Air Wisconsin, United Express, United Airlines. Where can I find a buyer for my whole collection? Thank you. Hi Sheila, my first bet would be craigslist. If you have an eBay account, you could try selling the whole lot, or even individual items by seeing if there are any single valuable collectibles in the collection, and selling the rest as a lot. Posters are pretty collectible usually, as well as models and clothing; and really, people collect all sort of aviation memorabilia! Lastly, flea markets can attract many buyers as well, and you can sell one or more or even all the items at a time. Good luck!